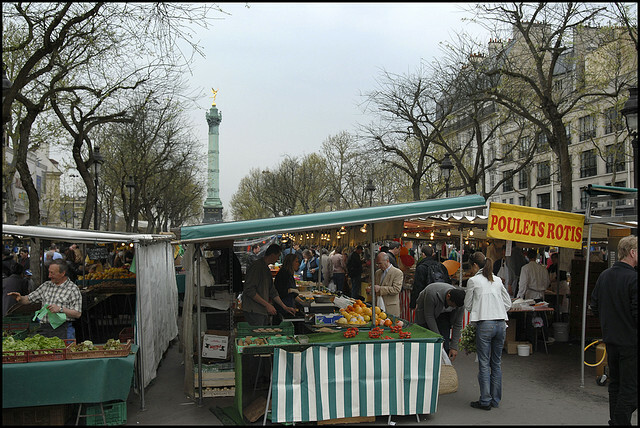 There’s a well-known expression about the French capital, ‘Paris will always be Paris’, which comes from the famous wartime song by Maurice Chevalier. Broadly speaking, it refers to the city’s age-old ability to endure; the fact that its beauty remains constant, its allure undimmed and its spirit undiminished, no matter what may come to pass. Cast your eyes back and Paris has seen some tumultuous times during its long history, but you’ll be hard-pushed to find a city where so little has actually changed. It’s one of many reasons why, whatever may be happening on the international stage, in the national elections or in the local economy, events very rarely have an effect on the property market here – because the city has an eternal appeal. In simple terms, stock is low, and we have more buyers than available property, so there’s always going to be a high demand. Even during the height of the recession, there were good levels of activity and the values held up – because the market here is uber-resilient for the top property sought after by the international buyer. So, as the British government begins the process for its exit from the European Union this week, we don’t anticipate much changing here in Paris. Whilst we did see a wobble in the British market straight after the referendum, as some people put their plans on hold to see what happened with the pound, things soon picked up again and the market has remained active since. Put it this way, if people have been saving for their perfect Parisian pied-à-terre for the last 10 years, they’re going to make sure that happens. On another note, it’s worth remembering that some Brits have actually benefitted from recent events because those who own buy-to-let properties are reaping the rewards of the stronger Euro. A lot of the properties we manage are owned by Brits and then rented out – so, needless to say, they are happy to have that euro asset. For that reason, if anything, the investment market is only likely to increase. Here at VINGT Paris, we also offer a special currency service that can offer protection from future fluctuations, so now could well be a good time to take advantage of that stronger euro. 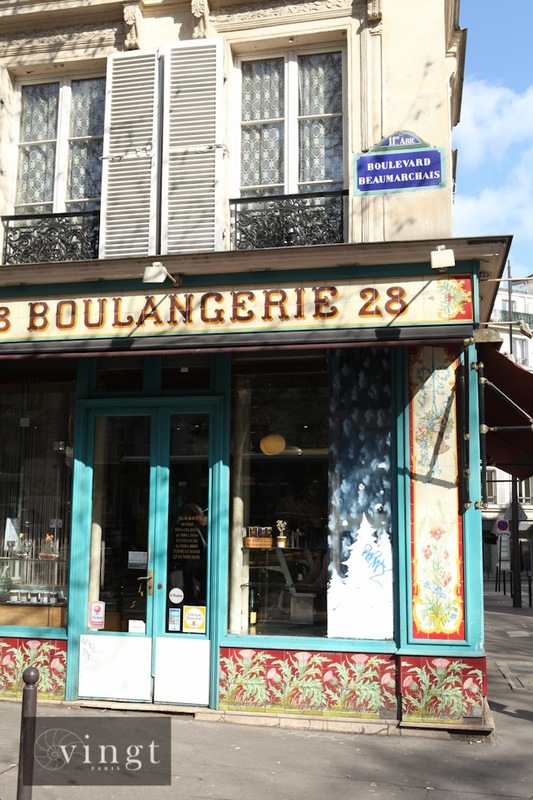 It’s true that the south of France has perhaps been hit a bit harder, but here in Paris the market remains buoyant – fuelled by an insatiable demand not just from Britain but from around the world. Even with the forthcoming French elections, transactions are still up on what they were last year. And following the elections, there will be the usual surge of activity – because no matter what the outcome, the period of uncertainty will be over and people will be ready to act. 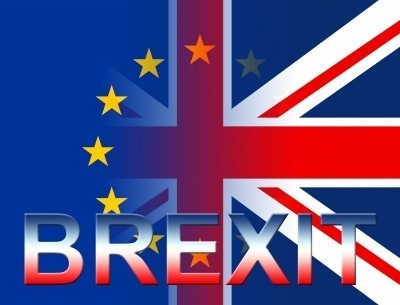 Back on the subject of Brexit, we can’t know exactly what is in store yet for British buyers – but what I can tell you with confidence is that not being part of the EU has certainly done nothing to deter our many clients from the USA, Australia and Asia. And, here at VINGT Paris, we are here to help through every step of the process. So, for those Brits who have long been harbouring a dream to own their romantic retreat in the French capital, we can’t see any reason for that to change – because, as that musical maestro Maurice told us, Paris will always be Paris. With clients around the world, VINGT Paris is a bespoke property agency aimed at people who want to turn their Parisian fantasy into reality. 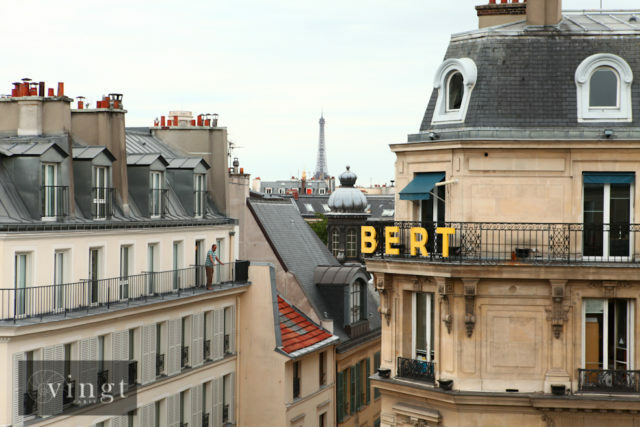 Whether buying a pied-à-terre, new home or investment property, selling your apartment or searching for the perfect rental, they are your local agent in the heart of Paris.